Engineering design is a planning process where engineers identify and solve issues. It begins from a conversation with our customer. Software is secondary. Nevertheless, 3D modeling software enables us to understand the project better. It also allows us to describe the issues and to achieve better planning quality. Most of our engineers have an extensive work experience acquired while working in Sweden. We strive to create an informal atmosphere and we are guided by a strong team spirit. 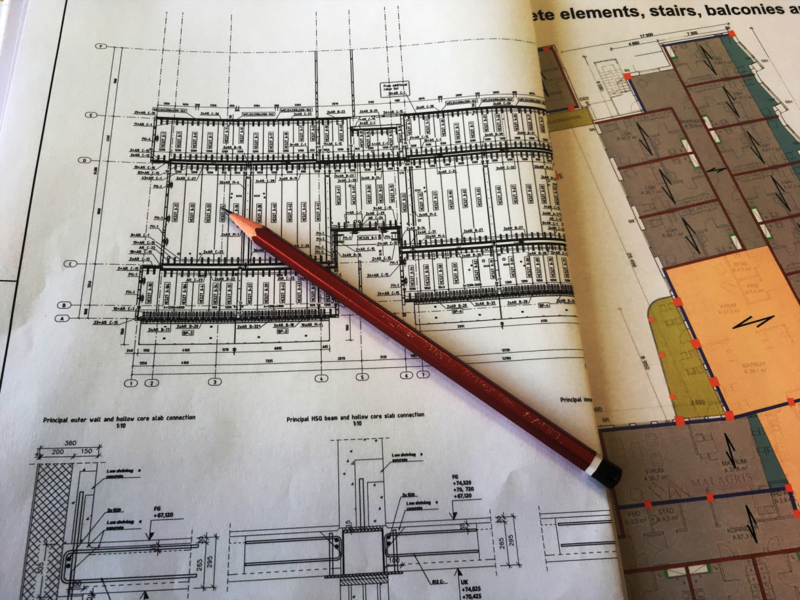 Our engineers have comprehensive understanding of international standards and codes for buildings and can adhere to any standard, from the standards of the Swedish Annexes to Eurocode to the standards for coffee breaks during the process. If your project is handled by our engineers you can be sure it will be executed professionally.